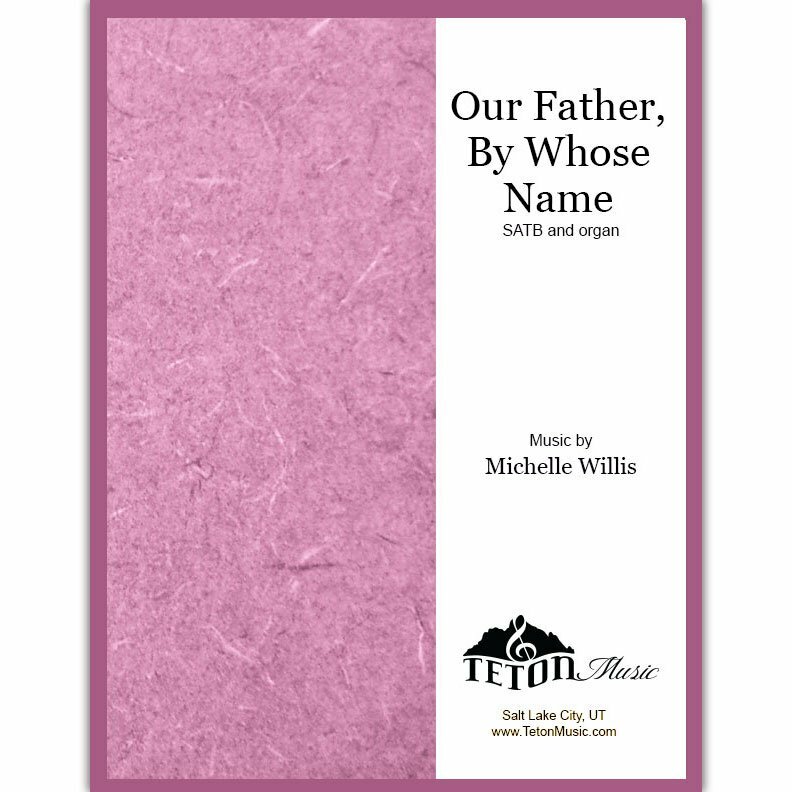 A beautiful arrangement of a well-loved Christian hymn (#296 in the LDS Hymnbook) sharing the paternal care and devotion of our Father in Heaven. 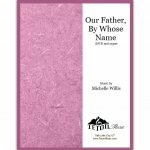 Suitable song for Father's Day programs or any meeting where the topic is the love of our Father in Heaven. To know and do thy will and teach thy ways aright.